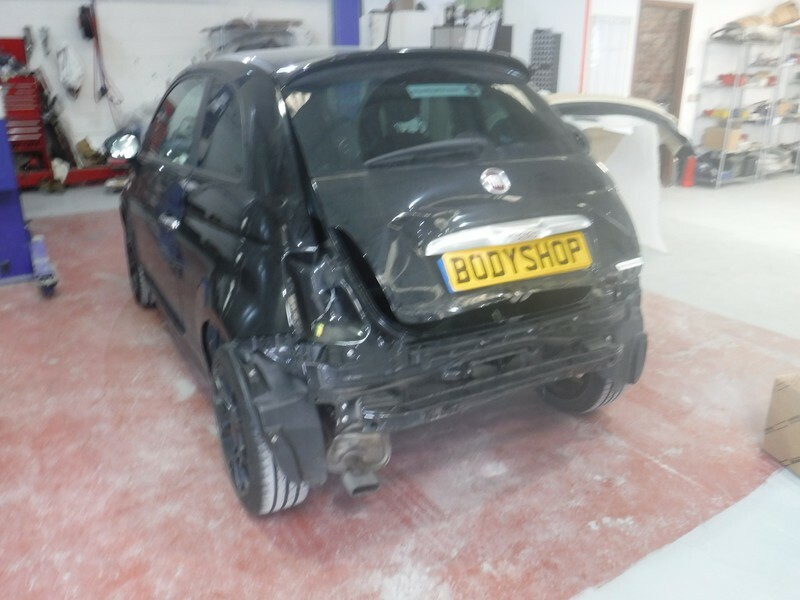 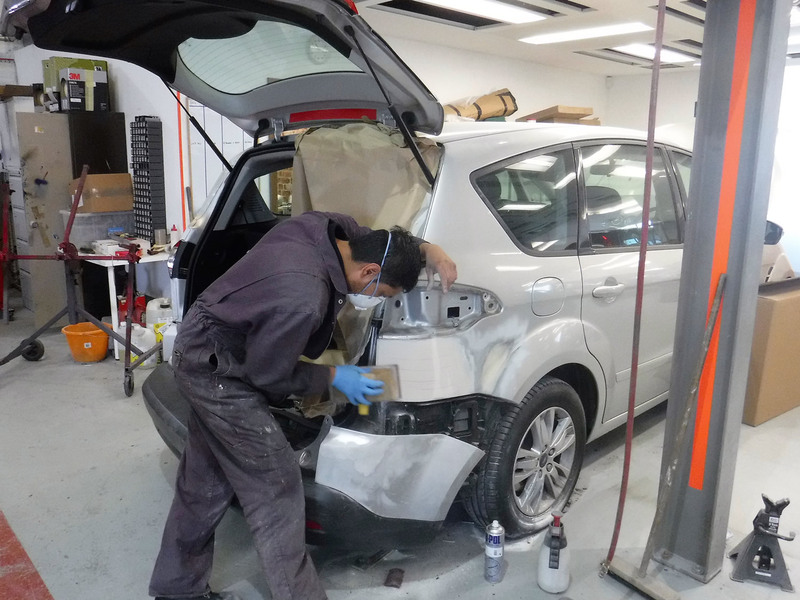 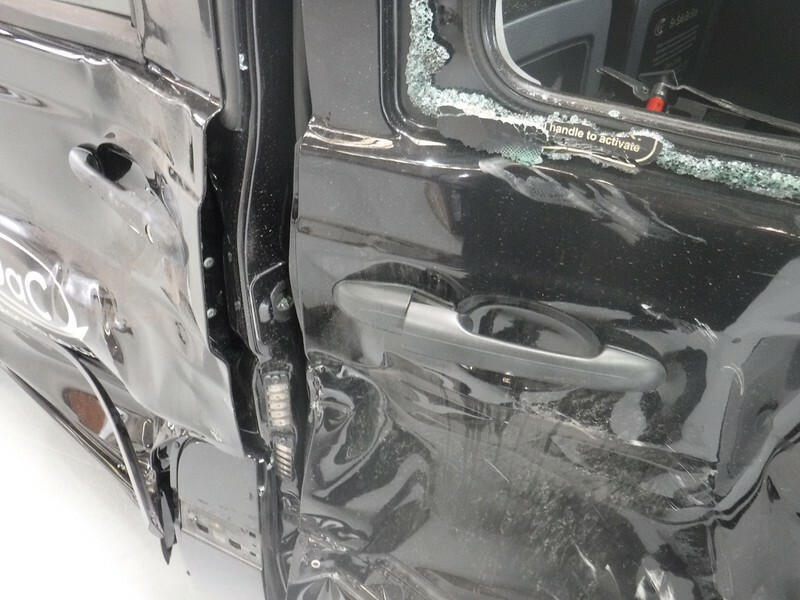 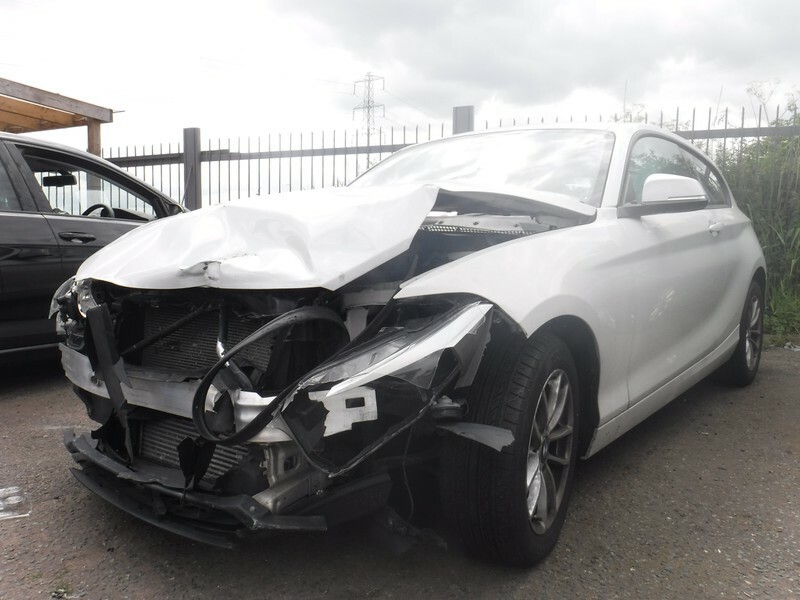 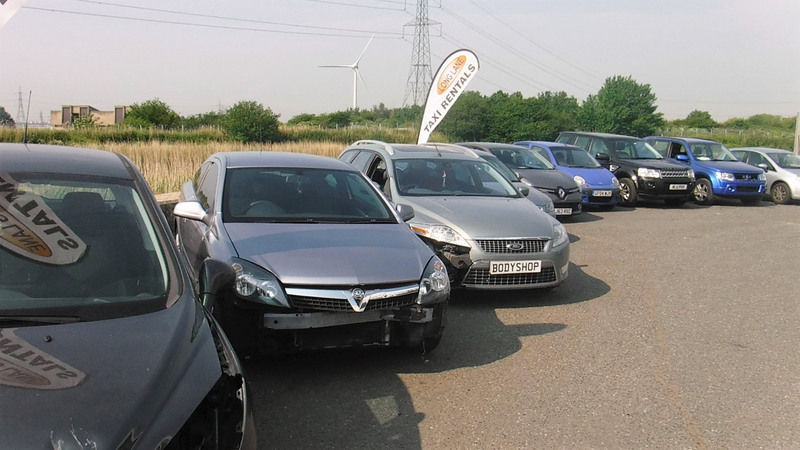 Long Lane Body Shop is a family run business situated in London. 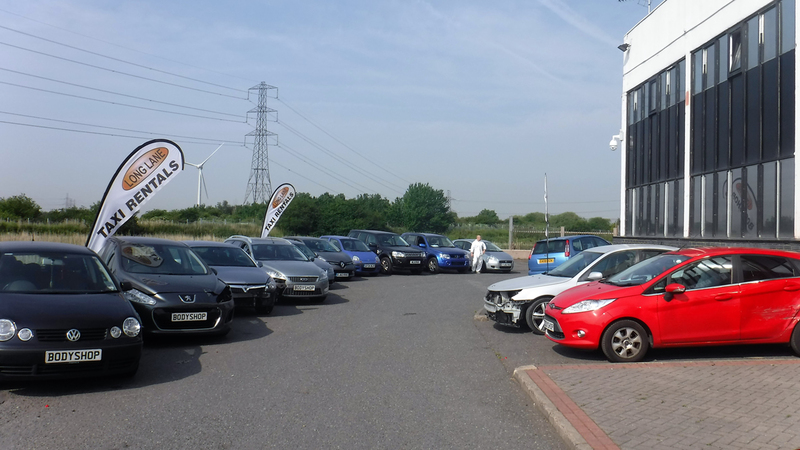 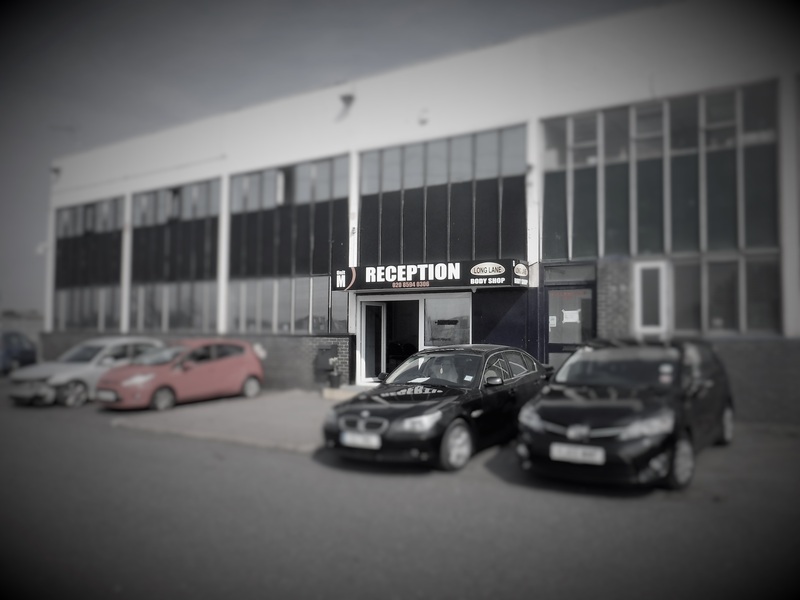 Established over 25 years ago, we pride ourselves on providing the highest quality servicing and repairs on all vehicles, providing you with a faultless and efficient service. 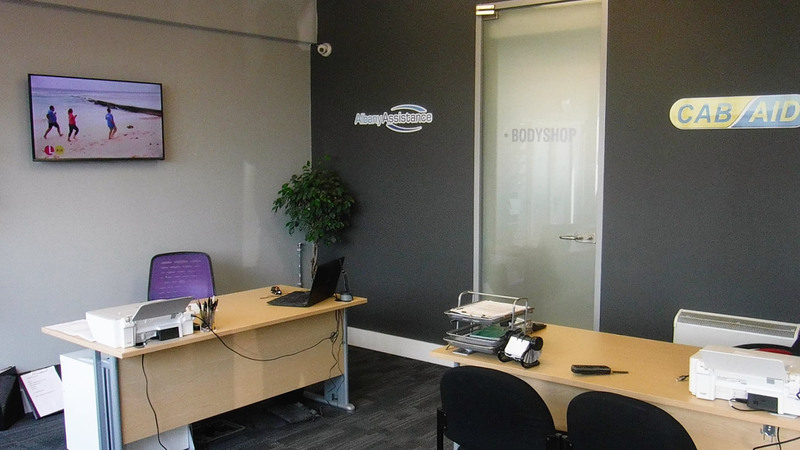 We employ a fully qualified team with a wealth of knowledge to provide you with the most accurate, honest and free advice. 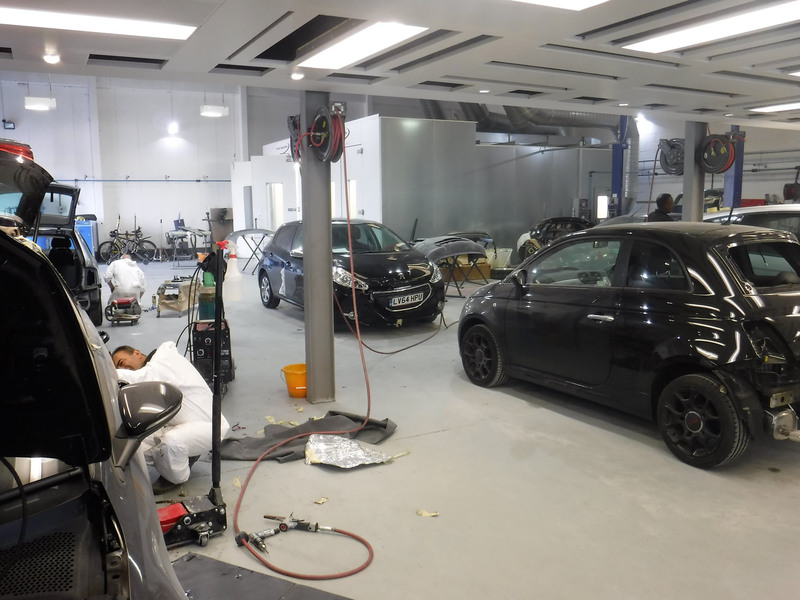 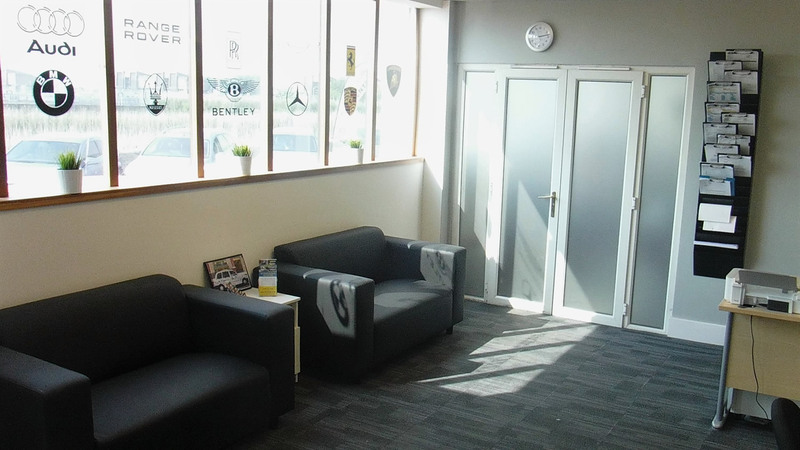 Not only are we still located in one of the most central locations in London for Bodywork, Repairs and Servicing, we are pleased to announce the launch of our new branch on the A13.